Having been unable to find a stand like this in the UK, we decided to make our own. 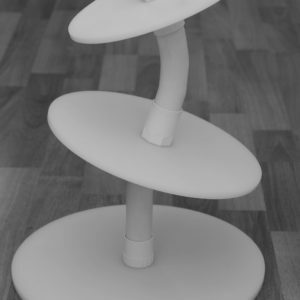 After successfully producing a four tier Wonky cake stand / Topsy Turvy cake stand we are pleased to be able to offer these cake stands to order. 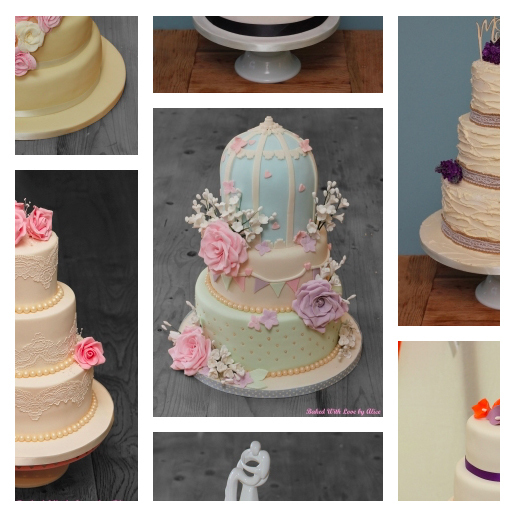 These wonky cake stands / topsy turvy cake stands are hand-made, on our premises and are made to order. Due to this, there is a short (1-2 day) lead time on these products. You can choose from stands with square or circular plates of set quantities and sizes. Coming soon will be a custom stand builder option, allowing you to order each layer of your stand separately, allowing you to mix and match shapes and sizes. The base plates of the stands are 8mm in thickness and all further plates with each stand are 6mm in thickness. Standard UK delivery is included in the price.